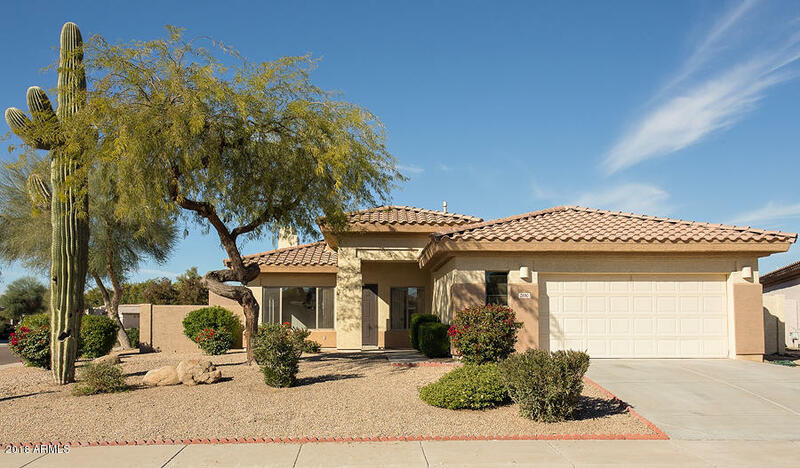 Home sweet home awaits with this single level home in the desirable Golf community of Palm Valley! 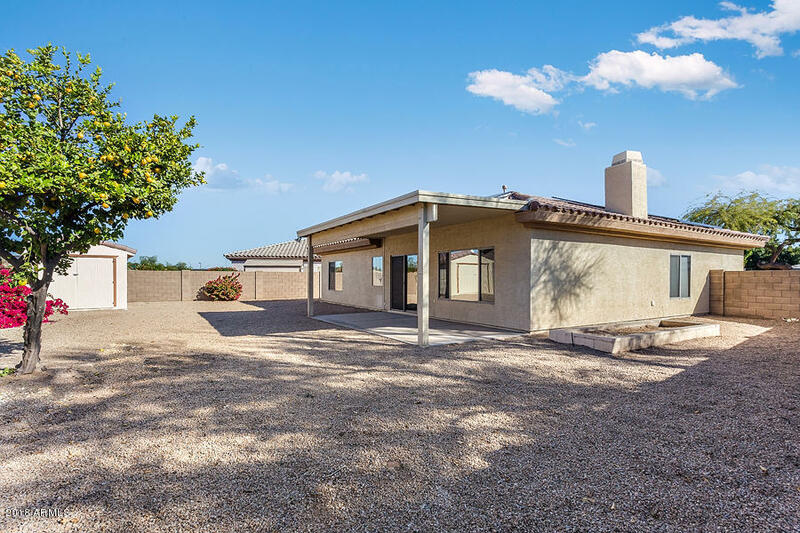 Sitting on a large corner lot in a cul-de-sac with desert landscaping, fruit tree, raised garden bed, & extra storage. 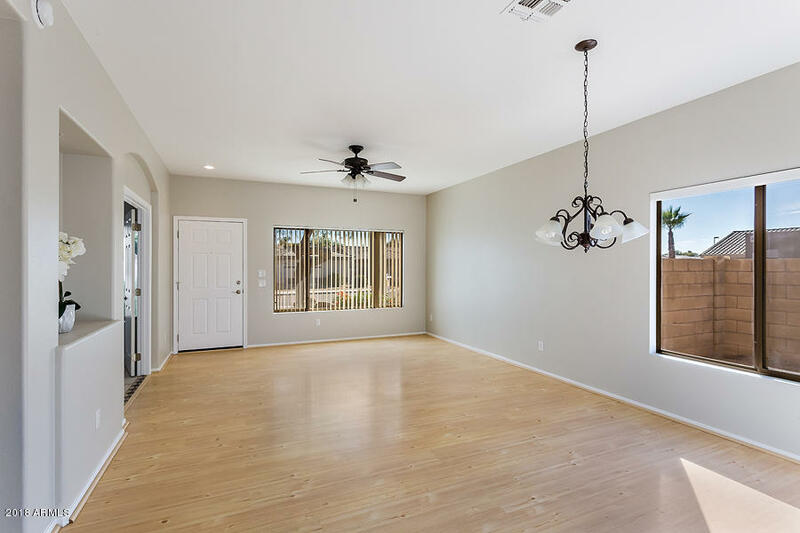 You are welcomed upon entering with a formal living & dining area. 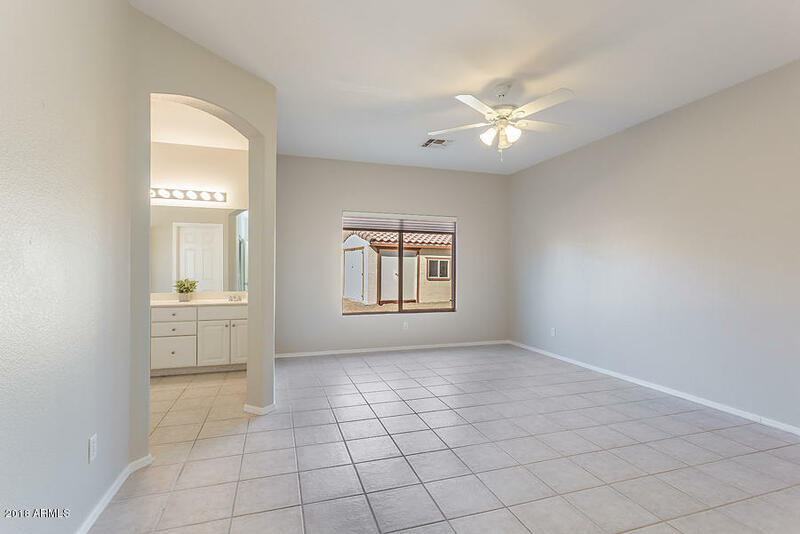 Double doors lead to private den opening up to the living room adding space & comfort for entertaining. 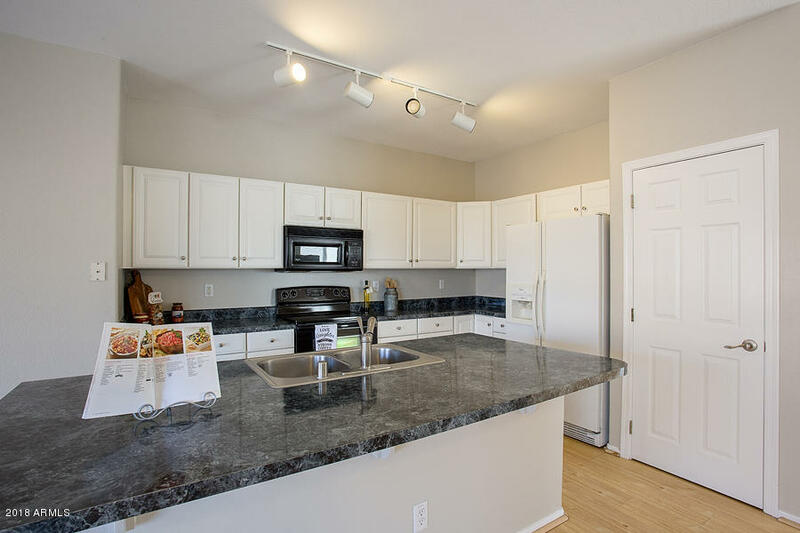 Kitchen is open to the family room with entertainment niche & cozy gas fireplace. Large kitchen island with breakfast bar and an abundance of white cabinets and counter space to create your next culinary masterpiece! 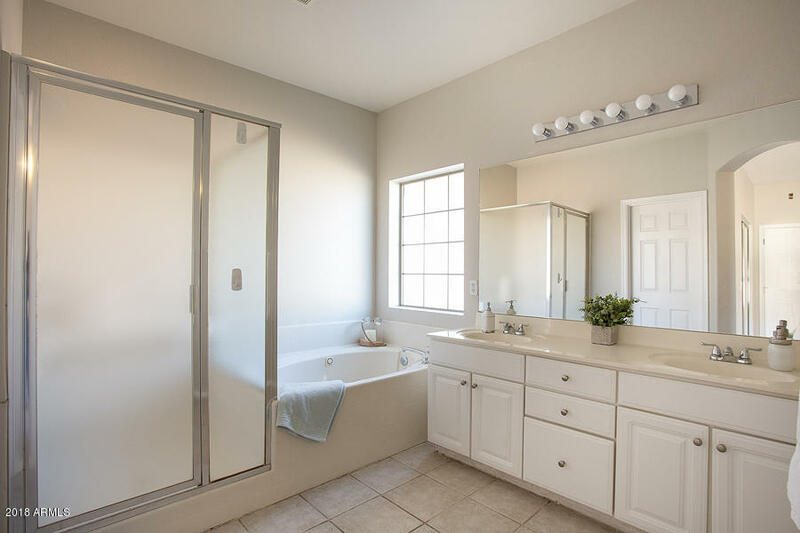 Large master with double sink vanity, a walk in shower, & large tub. Two car garage has epoxy floors & additional storage space. 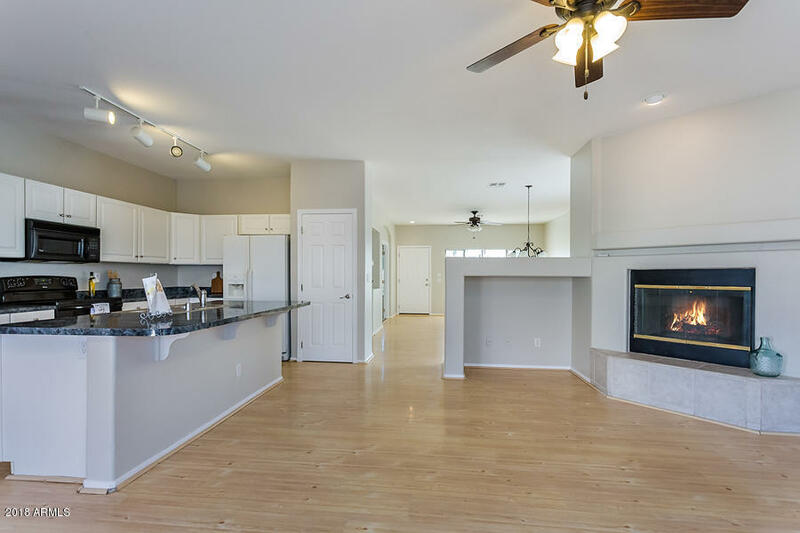 Prime location close to I10, shopping, dining, & entertainment.